Buying a home is probably the most expensive purchase you will ever make. It is a HUGE investment. As a buyer, you need to make sure that you know and understand every facet of the property. 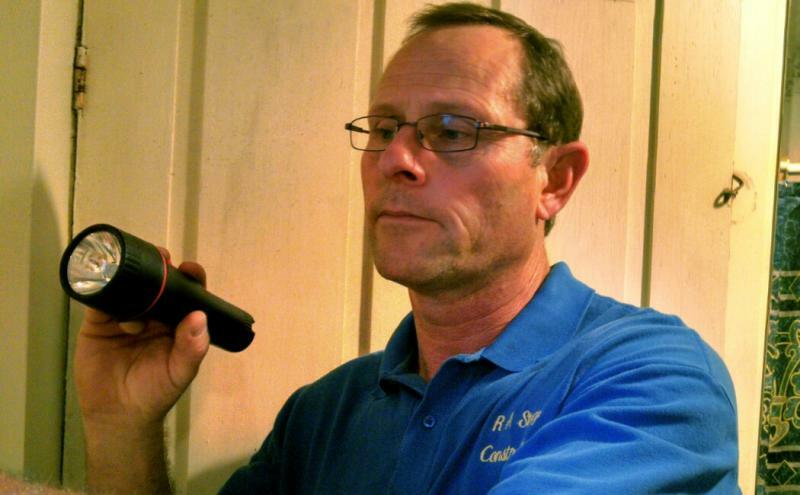 As a QUALIFIED HOME INSPECTOR, I take pride in providing this home inspection service for you. I am here to assist you in making a confident decision about your property. I work directly for you to make sure you understand your new home, any major defects that will need attention as well as maintenance items that need to be addressed before they become bigger problems. My job does not end after the report is completed. Should you have any questions months down the road with your home in Greece, Brockport, Batavia, Churchville, Chili or Rochester and surrounding areas, give me a call and I'll do whatever it takes to insure that you are completely comfortable with your new property. Easy to read, Downloadable Report with lots of photos. Free, Lifetime RecallChek service which includes monthly updates on any manufacture recalls on your furnace, A/C, hot water heater, dishwasher and any other appliances you choose to add at any time. Free 90 Day Warranty with Residential Warranty Services. A 90 page, pictorial, Home Maintenance Guide - a great resource that will help you understand and head off problems in your home.